This full-color book is as educational as it is entertaining. The perfect way to infuse children with a love for Shabbos. Through a lively, comic-like format, kids enjoy stories, Torah teachings, and thoughts on Shabbos, all written in a kid-friendly fashion and geared to children of all ages. 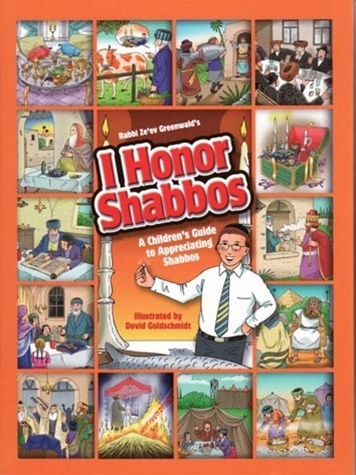 This latest book in the popular series makes a great gift for every child and can be used to enhance the Shabbos table and inspire the whole family!